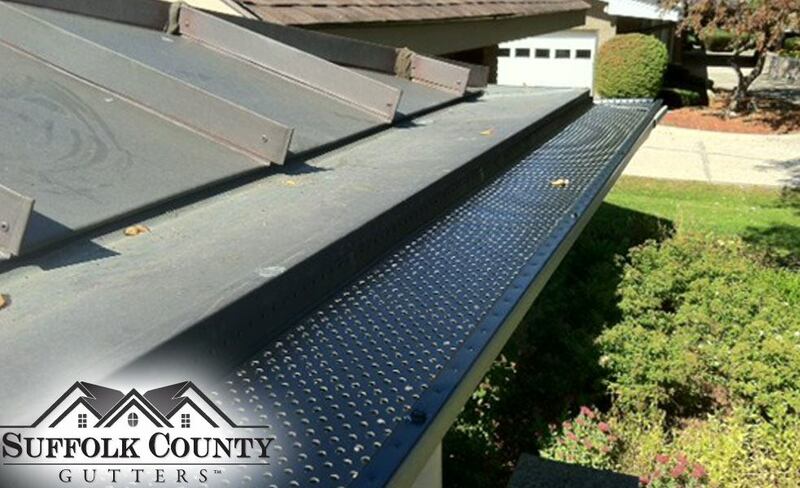 Cut down on annual maintenance by allowing us to install rain gutter covers on your existing system! 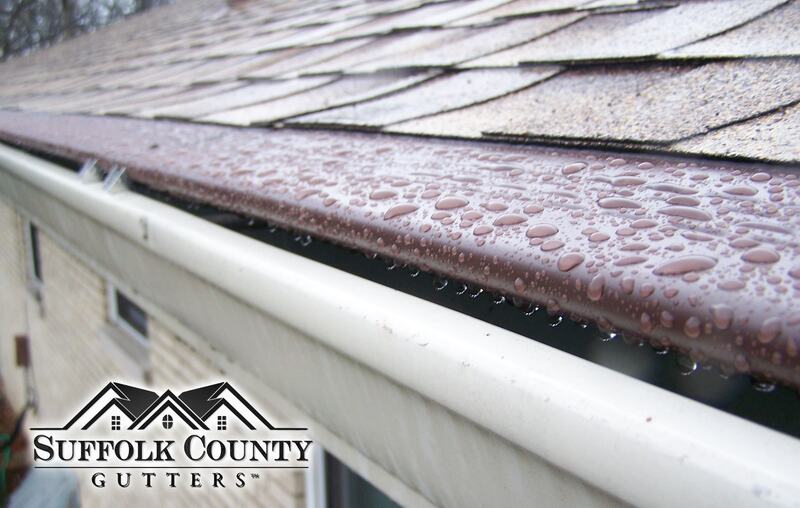 Covered gutters prevent natural debris, such as leaves and branches, from getting caught and creating clogs, which means you will save money and time year after year by investing in this one-time, simple installation. There are five different styles of gutter guards that can be installed, each one providing its own unique benefits. Nylon: Rain gutter guards made from nylon are ideal for areas that receive heavy amounts of snow fall each year. Their unique design will not allow snow to freeze and build up, which prevents them from getting damaged by too much weight or expansion during the winter. Reverse Curve: Control where water and debris go with gutter guards known as “reverse curve”. The interesting shape points water down and out while simultaneously sending leaves away from the gutter channel and safely to the ground. 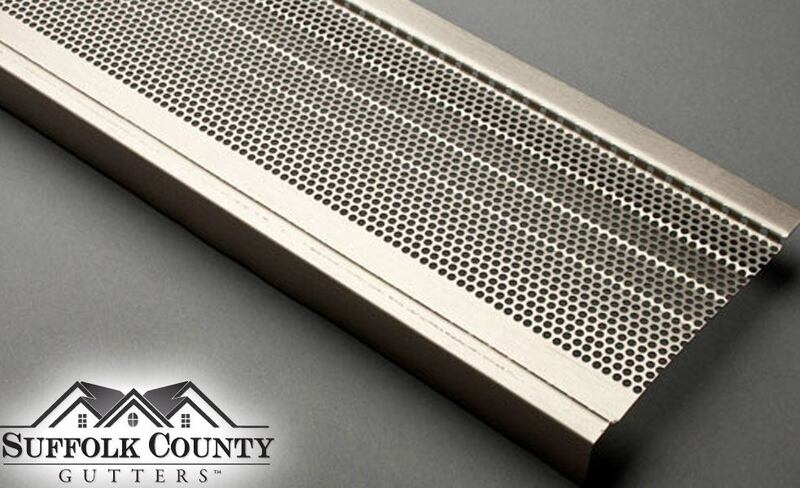 Mesh: Small holes in metal mesh covers allow water to move into the rain gutter while preventing leaves and other larger debris from coming along for the ride. Bottle Brush: Unlike other rain gutter covers that are placed on top of the gutter, the bottle brush cover consists of small bristles that are installed inside the gutter itself. These small bristles catch leaves and debris while the water runs into the bottom and out. This type of gutter cover is helpful at preventing costly clogs without altering the exterior appearance of your current gutter system. Foam: Another “inside the gutter” solution, the foam gutter cover is made of a pliable plastic that conforms to the shape of your gutter. This installation blocks debris from flowing into the gutter and creating troublesome clogs. 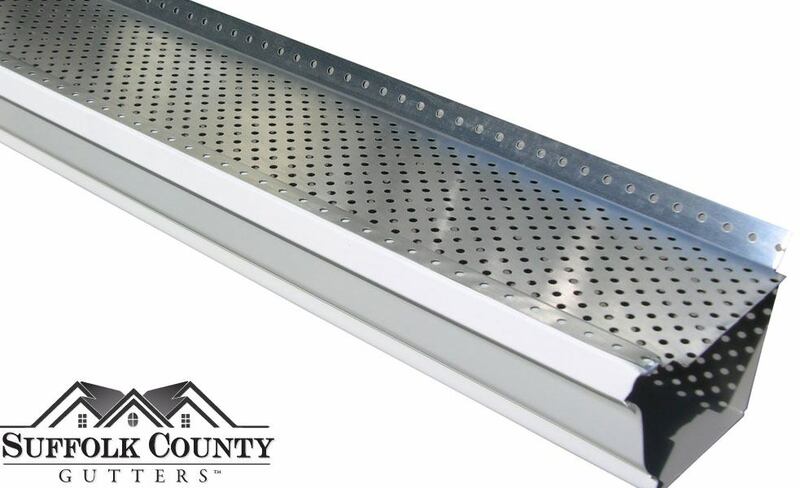 SureGuard is a simple, inexpensive leaf protection screen made of high quality, heavy gauge 027 aluminum that fits over both 5” and 6” K-style gutters. Englert’s MicroGuard gutter screen features the latest in micro-filtration technology providing superior leaf protection.